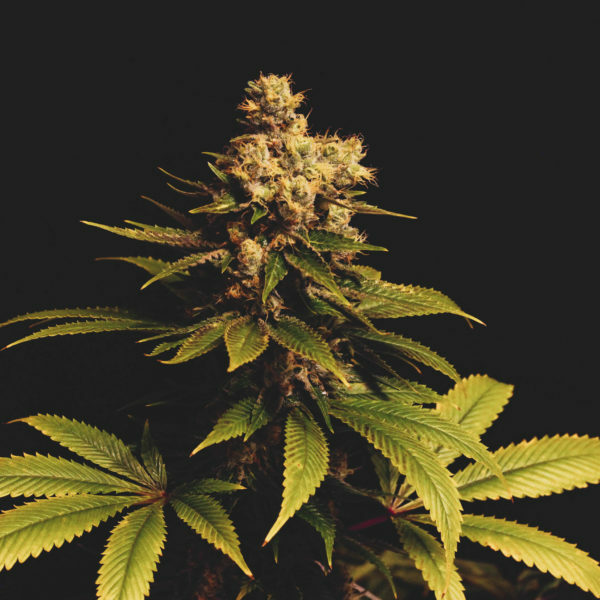 Witches Weed represents a Dutchgrown Seeds/Reservoir Seeds joint effort. 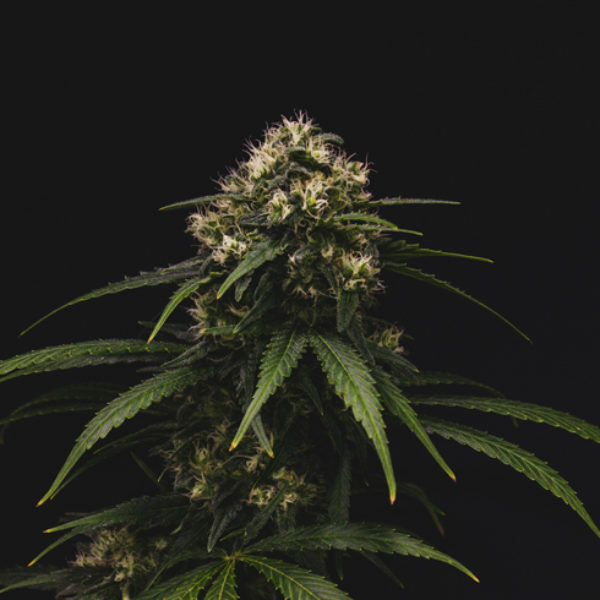 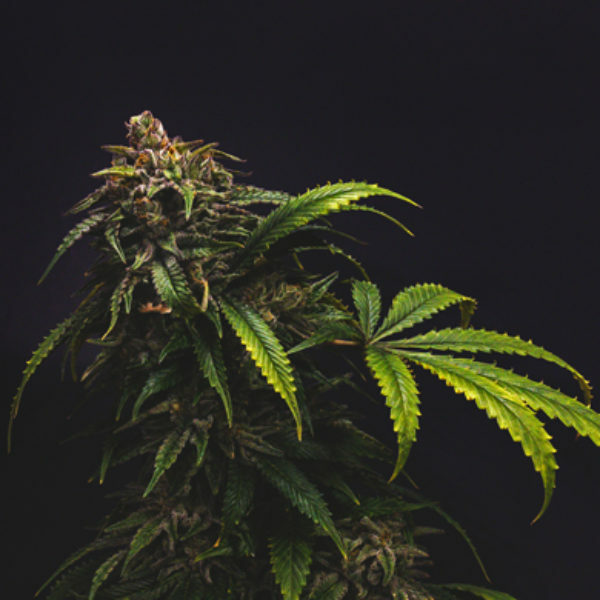 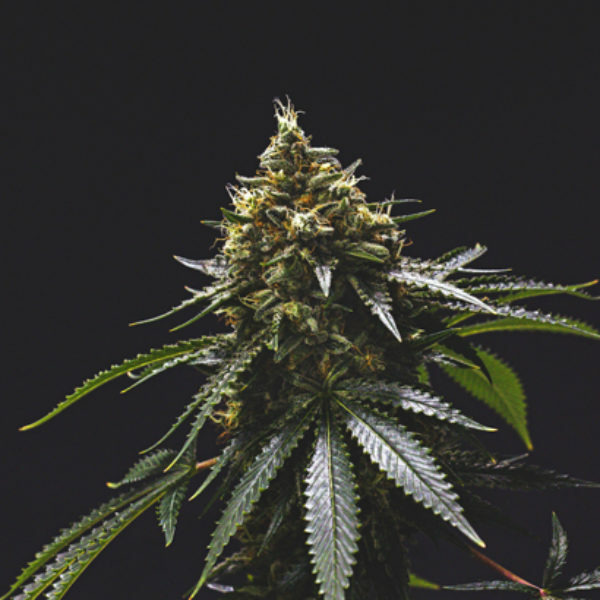 This hybrid represents three of the world's finest marijuana varieties; SFV OGKush, Chemdog D and Cinderella 99, all hailing from the stables of Reservoir and Dutchgrown Seeds. 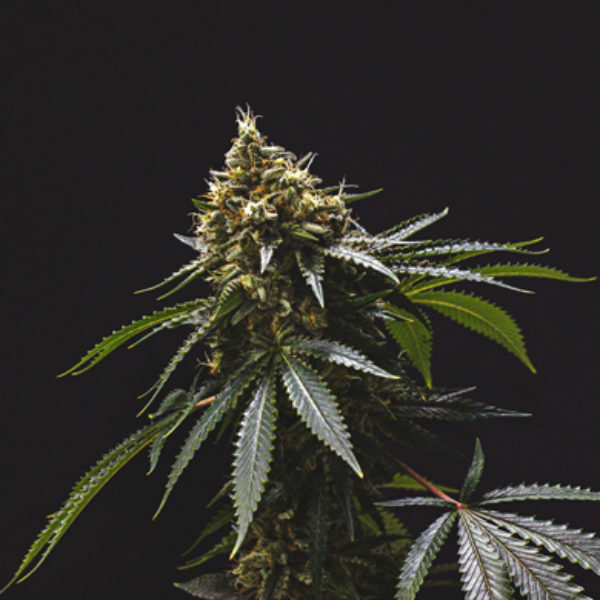 Reservoir's hard hitting SFV OGKush- ChemD and Dutchgrown's carefully selected C99 from Bros. Grimm will deliver mind blowing qualities you'd expect from this marriage of potency and taste! 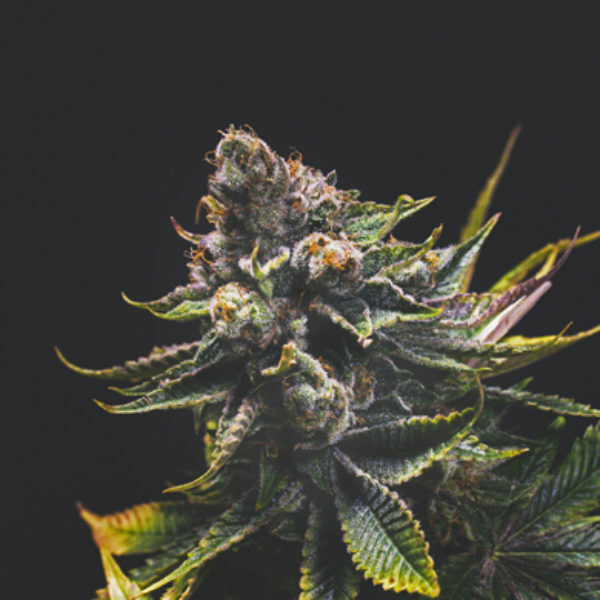 Expect eye-crossing potency and an oddly fruity flavor that leaves little clue of this strains strong Kush genetics. 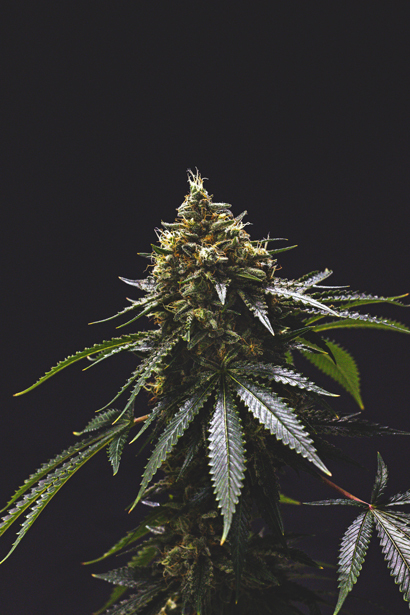 Perfect for kicking the mind down a notch after a long day, Witches Weed is an all-time staff favorite.